Influencing health policy and clinical practice. The Psychiatry Online Literature Review Course (POLRC) is a very easy way of obtaining up to 38 CME-credits from the convenience of your home while keeping up with recent developments in the field of psychiatry. The POLRC also offers an opportunity to exchange ideas with colleagues. The 2019 Psychiatry Online Literature Review Course will be held from February 4, 2019 until May 26, 2019. Registration is now open (see attachment). The focus of the 2019 POLRC is on 'Highlights of 2018'. As during previous years we chose seminal articles from the areas of General Psychiatry, Child & Adolescent Psychiatry, Geriatric Psychiatry and Psychotherapy, that were published in 2018. Click here for the POLRC brochure. The following link will take you to the website for the POLRC, which also includes online registration. Please feel free to contact Dr. Thomas Raedler at Thomas.raedler@ahs.ca if you require additional information. 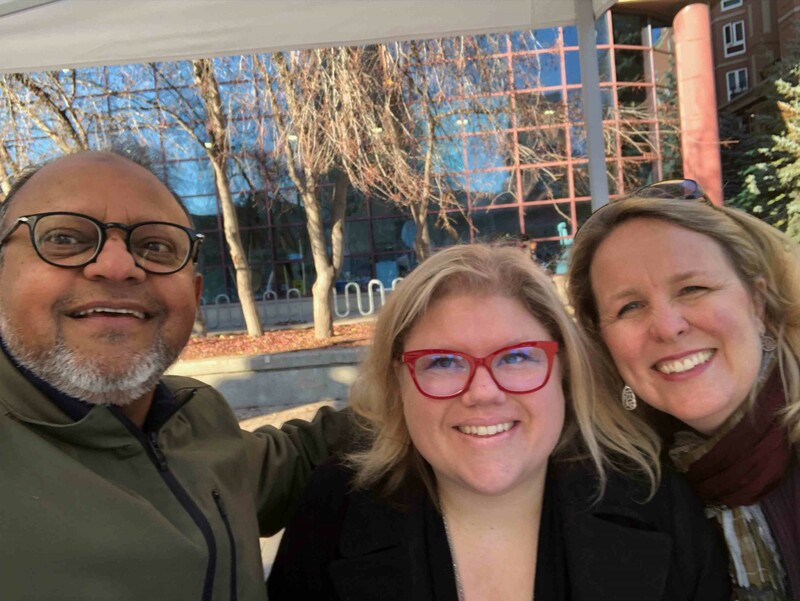 APA Joins the Outrun the Stigma Mental Health Expo! 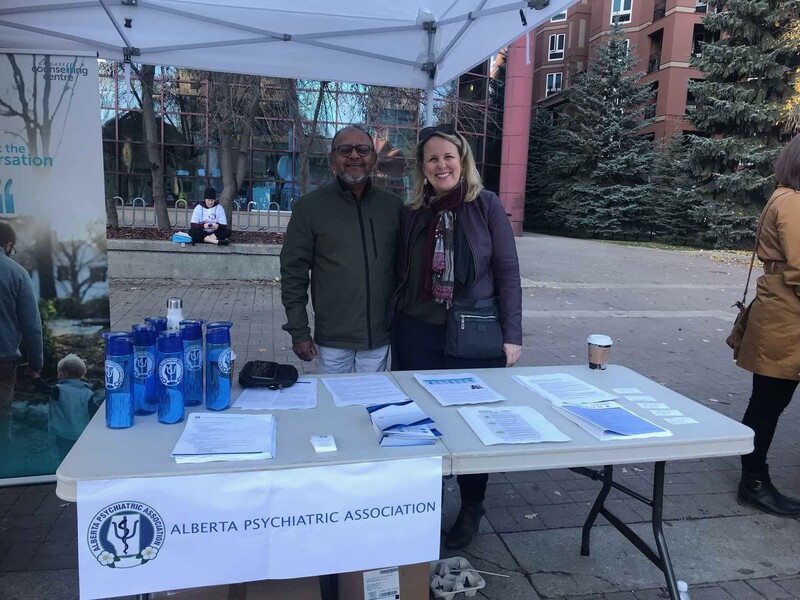 The Alberta Psychiatric Association joins the "Outrun the Stigma, Mental Health Expo" on Sunday, October 21st at Eau Claire Market.